Phrases like sedition laws, right to dissent, freedom of expression have all been thrown in the mix. Let us not forget that there are many laws out there which, believe it or not, make some otherwise everyday things illegal in India. Here are some of those illegal things we are talking about. 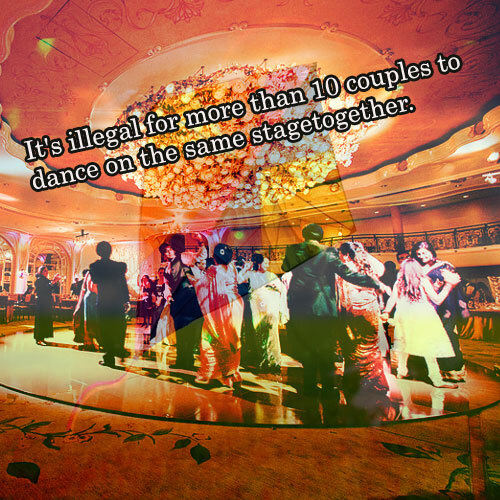 It's illegal for more than 10 couples to dance on the same stagetogether. According to the Licensing and Controlling Places of Amusement (other than Cinemas), 1960, if more than 10 couples are seen dancing at the same time on the same stage, then the law has the power to either reduce the number of couples or totally shut down the event.